Do you remember the Tasmanian Devil? I reckon a lot of us feel a bit like Taz, whirring our way through the week. At points, life can sometimes feel quite overwhelming—what with juggling work, household chores, life admin and a social life, not to mention the added responsibility of children (if you have them). Come the weekend, all you want to do is chill out rather than spend the whole day on your hands and knees cleaning the house or sifting through paperwork. So we called on a professional organiser (yes, there is such a person) to reveal what you should do last on Friday and over the weekend to ensure you have a stress-free workweek come Monday. As we know, stress can affect everything from your sleep to weight gain around the middle, so a more organised approach to your day-to-day life can have a positive effect on other areas. 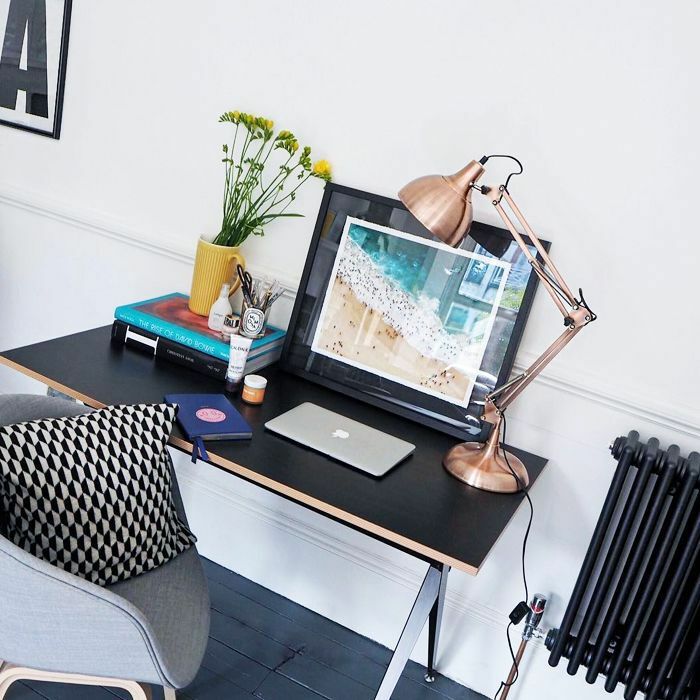 Keep scrolling as Kate Ibbotson, founder of Yorkshire-based A Tidy Mind and head of PR at the APDO Association of Professional Declutterers & Organisers, reveals all the tricks you need for a week that’s a little less Taz-like. Finishing routine tasks. However mindless these tasks may seem, they’re essential to start the fresh week in a calm and prepared manner. Things like physical and digital filing, invoicing or paying bills, actions from meetings, syncing devices and deleting out-of-date information on your phone. Asking for help. If you're going need help for the week ahead, ask for it on a Friday rather than on the Sunday night or Monday morning. As the weekend approaches, people will be in a more relaxed frame of mind and more generous, too. They will also have more time to accommodate your request. Unpacking and repacking your bag. If you have a work bag or children with school bags, be sure to deal with these on Friday evening. Identify any paperwork that needs to be actioned, remove lunch boxes and drinks and general rubbish or unnecessary receipts. Whilst you're at it, if you use a specific one for work or school, you might as well repack the bag for the following Monday. Check your diary. 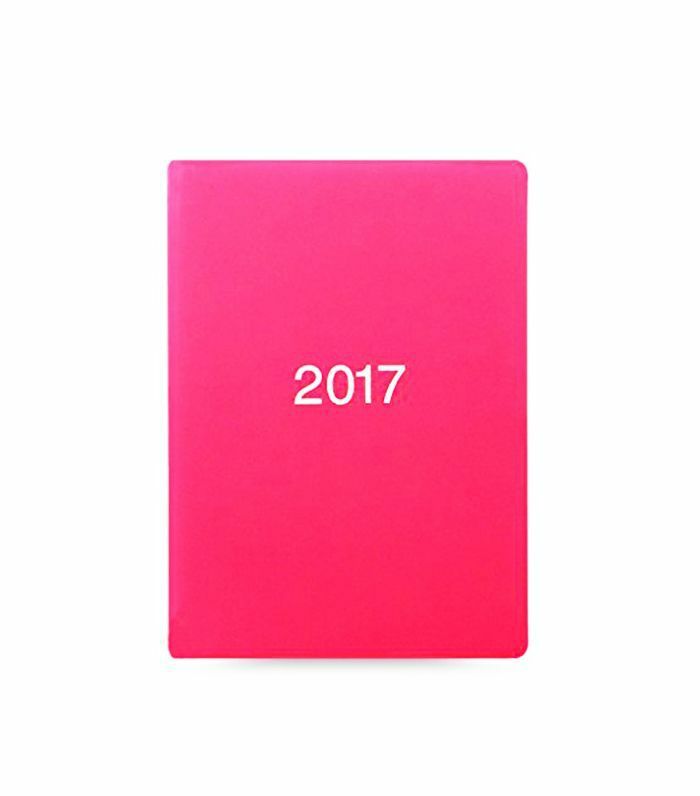 I love a week-to-view diary to see the whole week at a glance. Ensure you haven’t double-booked anything and that you have given yourself enough wiggle room for travel, etc. Balance is the key to a happy and valuable week—do you have a mix of work, socialising, family time, exercise and time to switch off? If you have gaps, ask yourself what meaningful activity you can plan to ensure you use the time effectively. Make a plan for the week ahead. The simple act of writing down tasks will steer your subconscious towards the week’s goals and direct your focus on what needs to be achieved, especially when you find your mind wandering or you find you’re spending your time unproductively. Your plan can be anything from a few bullet points to a full table detailing how you will spend your time, hour by hour. Meal plan for next week. This may involve doing a recce of the cupboards, filling out an online shop or writing a list for a supermarket trip. If you have an idea of what you will eat during the next week, and you'll make healthier choices, as well as save money. If you have time to batch-cook your lunches, even better. Factor in a power hour. Use this time to do small tasks in readiness for the week ahead. Things like wrapping presents, writing cards, filling out forms, planning journeys, gathering items to return to a friend—knocking these things off the list will make for a far less stressful week. Change the bedding. There’s something very pleasant and comforting about fresh sheets on a Sunday night—you might even sleep better. Don’t change the towels at the same time, or you’ll be overrun with washing—do this midweek instead. Be sure to recharge. This is the most important point of all—fill your weekend with high-value, recharging activities. It doesn’t matter whether you spend the time in front of the TV or packed with activities involving family or friends, as long as you have decided with intention what you are doing is truly feeding your soul.